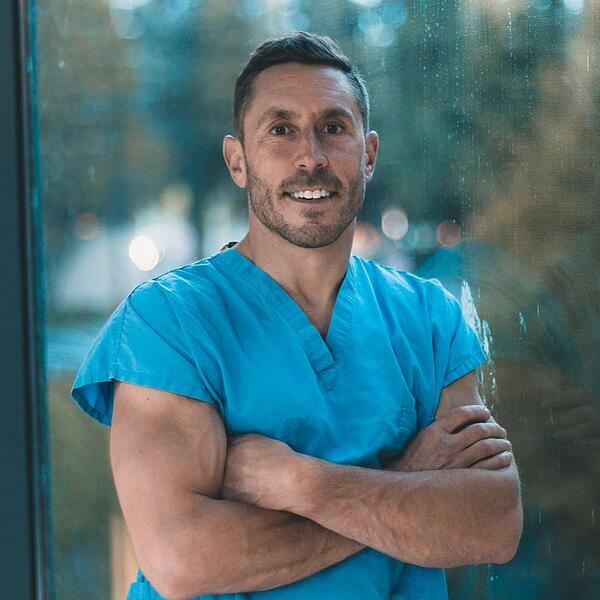 Paul Saladino (@PaulSaladinoMD) is a classically trained MD, as well as a functional medicine practitioner. He received his MD from the University of Arizona in 2015 and has a IFMCP as well. He went on to residency at the University of Washington in psychiatry. His interests include the autoimmune basis of psychiatric illness, connections between the microbiome and mental health, and nutritional biochemistry. In his practice he is passionate about understanding and correcting the roots of disease. Paul most recently has taken an interest in the carnivore diet as an intervention for health.